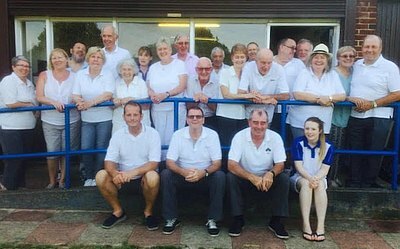 Carreras Bowls Club values its reputation as 'the friendly club'. Our club is open to men and ladies of all ages and abilities, and extends a warm invitation and welcome to new members. And you don't need to be over 60 to play bowls! We are located in Basildon in the extensive Whitmore Park off Whitmore Way, where the green is professionally maintained in excellent condition by the local Council. 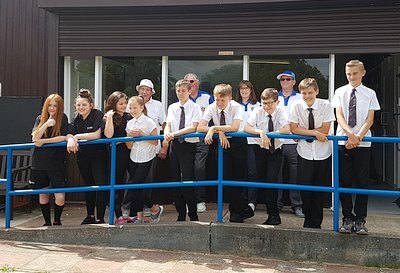 We offer bowling to suit all preferences, from friendly social bowls such as roll-ups and club days, then friendly matches against other clubs, going on to local leagues and competitions at club, county and national level for the more competitive player. Carreras are actively seeking to expand its membership. If you're interested, come and talk to us and give it a go at one of our 'Come and Try' days, which will start in May 2019 with qualified coaches and instructors to give new players free instruction, and with bowls woods loaned by the Club. A great way to have fun and meet new people! All new members are allocated a 'buddy' - an experienced member of the club who can guide and explain every aspect, and give help wherever necessary. In addition the Club also offers coaching - to all members - on an individual basis if required.